This special culinary week-end has been designed for those who want to enjoy and learn more about Peruvian gastronomy and culture. After visiting one of the best markets in the country, you will learn how to prepare a good Pisco Sour and to cook a tasty ceviche, the Peruvian national dish. Then, you will have time to try the best food in town, dining at 1087 Bistro. On your last day, you will visit the city centre with a special tour around the Main Square and the most famous districts of the city, such as Miraflores and San Isidro. This program allows you to learn about Peruvian culinary tradition and history. Our tour begins with a visit to a typical market in Lima (Miraflores), where you will be able to enjoy a variety of iconic products of Peruvian gastronomy such as varieties of chillies, potatoes, vegetables, corns, and fruits like chirimoya, lúcuma, aguaymanto, pacae, and more. 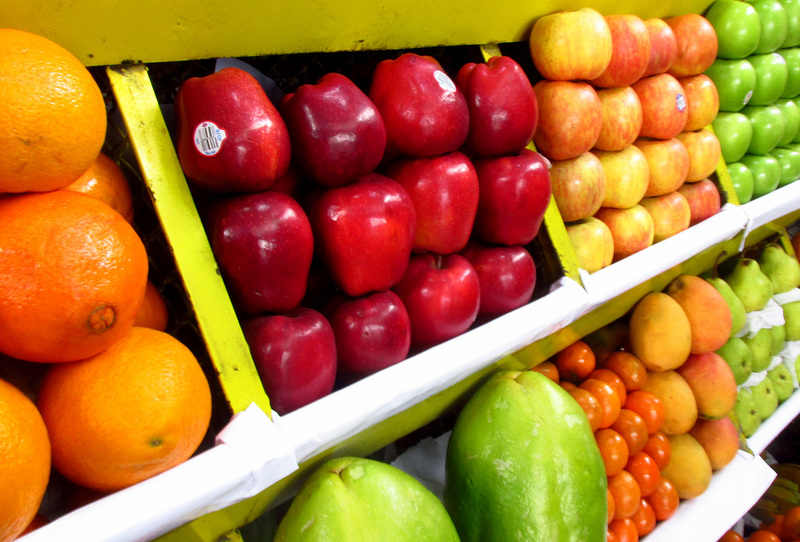 You will have the opportunity to try these exotic fruits and taste their exquisite flavors. This market is informal and a great way to experience a little bit of the Peruvian culture in its daily life. In all Peruvian markets, “el regateo” is a common practice “asking for a discount and negotiating the price for the product with each vendor”, people even ask for a “Yapa” something for free with your purchase, one extra lime or one extra potato. Afterwards, we will learn to prepare and enjoy our most famous drink: Pisco Sour. 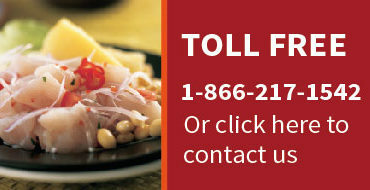 Furthermore, the secrets of the most renowned dish of the Peruvian Coast, the Ceviche, will be revealed to you. This class will give you the experience and knowledge needed to prepare the best Ceviche. Finally, you will enjoy a 3-course meal with the most delicious typical dishes, allowing you to experience the wonders of the Peruvian cuisine.In the evening you will be met at your hotel, and taken to one of the new Author fusion restaurant at 1087 Bistro, which offers a cuisine with local identity that reflects the flavors we all know interacting with global culinary trends. Here Peruvian Chef Palmiro Ocampo will guide you through a journey of flavours. At the conclusion of dinner, you will be taken to your hotel for the remainder of the evening. *An extra day in Lima can be added upon request. Please let us know if you like us to add additional activities and meals. This morning, you will be picked up at your Hotel, and taken on your City tourof Lima. 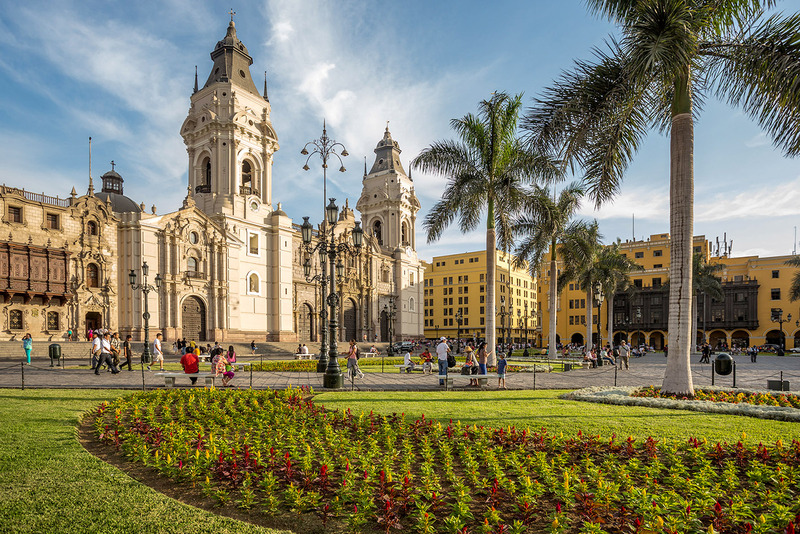 On the City Tour, you will see the Spanish city Square, get a snapshot of the most important city sites, and visit the popular and mysterious catacombs, where you will learn about pre-Inca cultures. Sites to be visited: Main Square, The Cathedral, Government Palace, City Hall, San Francisco Monastery (including catacombs), old streets with colonial houses, and a great driving tour through beautiful San Isidro and Miraflores. After your city tour you will be dropped off at Astrid & Gaston restaurant for a special Peruvian lunch. You will taste traditional dishes presented into a creative and new form. Gaston’s dishes are prepared to perfection, which allows you to taste every ingredient. *An extra day in Lima can be added upon request. Please let us know if you like us to add additional activities and meals. We are always ready to meet all your needs and requirements during the night time. Please call us at 703.822.5312 or fill out the contact form and we will call back in maximum 24 hours.